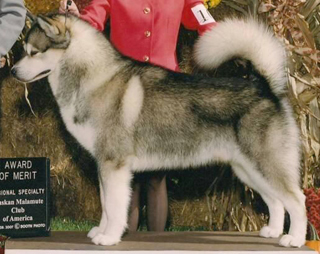 ﻿Statistics are compiled from the show and trials results published by the Canadian Kennel Club. 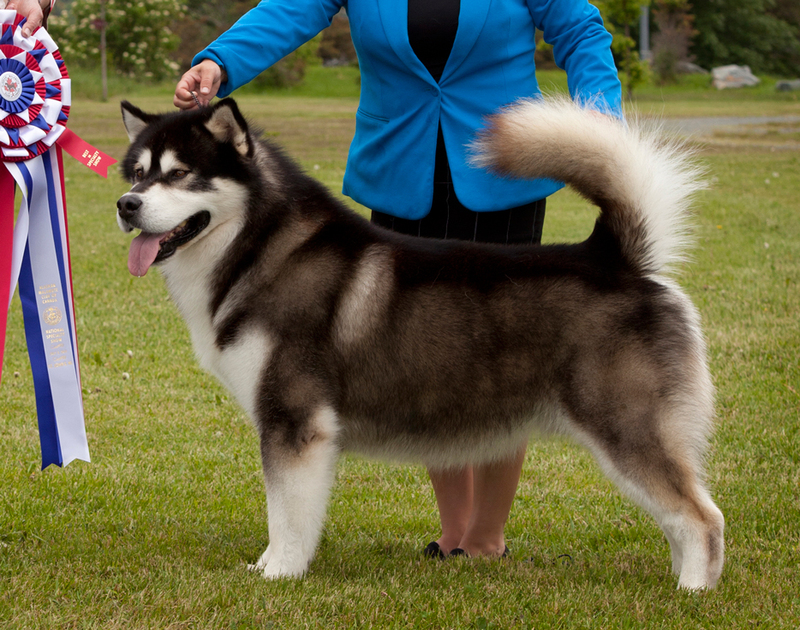 The results are published on an annual basis in the AMCC's official newsletter, the Malamute Review. 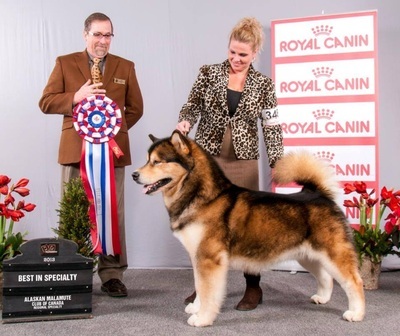 It is important for all members to ensure that any show result's printed in the CKC's publication are correct and if not, inform the CKC of any inaccuracies. 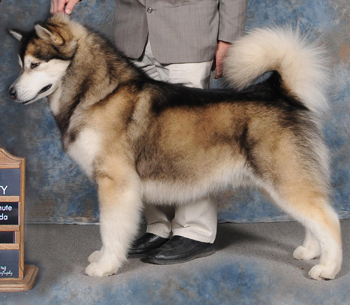 - Certificate Top winning Best of Breed member-owned dog in each of the AMCC's five geographical areas. 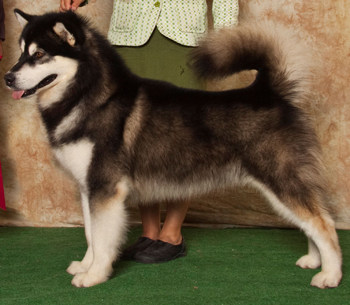 - Best of Opposite member-owned dog in each of the AMCC's five geographical areas. *Awards are issued to the top producing sire and dam based on the highest number of progeny completing Canadian Championships in each show year. The AMCC awards the Top Winning Malamute by Malamutes defeated each year.